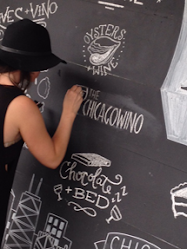 The Chicago Wino: Cool off with some Sauvignon Blanc! Cool off with some Sauvignon Blanc! 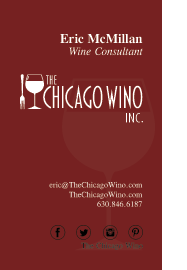 Now that Chicago finally figured out it is summer - Sauvignon Blanc is a perfect wine to battle the heat! Sauvignon Blanc actually originated from Bordeaux, France. It’s not surprising that I enjoy it as much as I do since I’m in love with the red blends of Bordeaux. 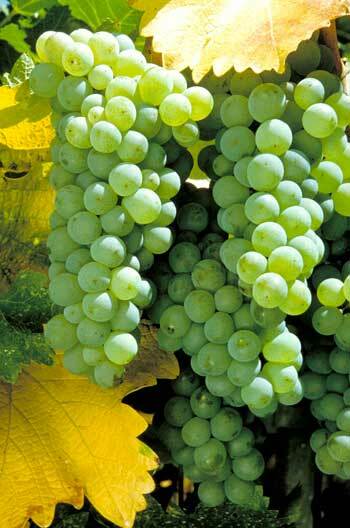 The grape gets its name from the French word sauvage (wild) and blanc (white). It is now planted in many wine regions including: Australia, Brazil, California, Canada, Chile, France, South Africa, and my favorite, New Zealand. It was also one of the first wines (Riesling being the other one) to be bottled with a screw cap in commercial quantities. 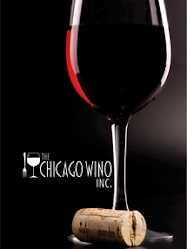 The wine is usually consumed young as aging it does not offer any benefits. Sauvignon Blanc is typically light to medium-bodied with aromas/flavors of, citrus, tropical, grassy, veggie, and mineral notes. This wine pairs very well with sushi, fish, Thai food, cheeses, and salads. Although my favorite Sauvignon Blanc comes from Marlborough, New Zealand I would encourage you to try some from different parts of the world to find your favorites. I listed 3 below that are reasonably priced and ones I enjoy very much!